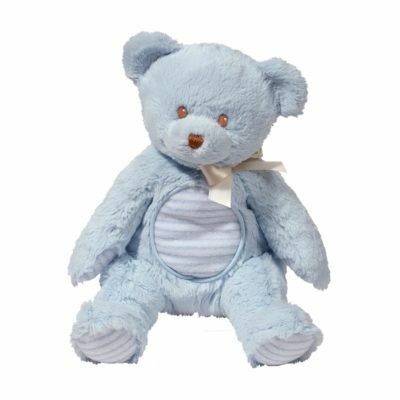 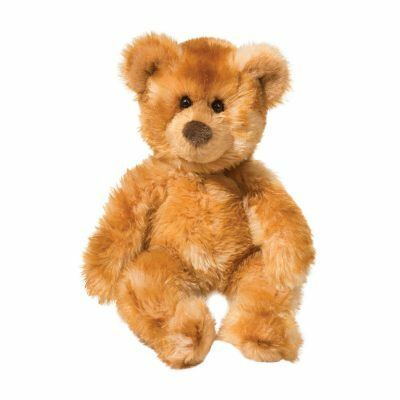 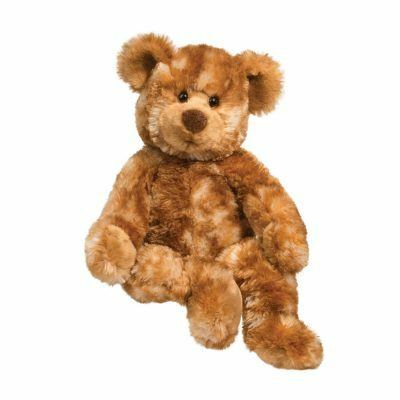 Bring home your own playful piece of Douglas with a plush Teddy Bear! 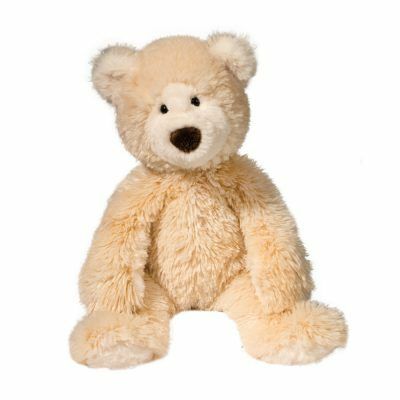 Crafted with the softest plush materials, you won’t want to put them down! 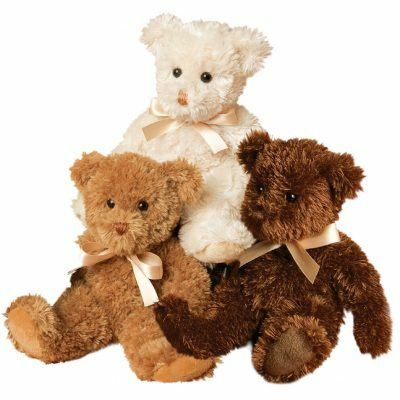 When it comes to snuggling, these bears are pros! 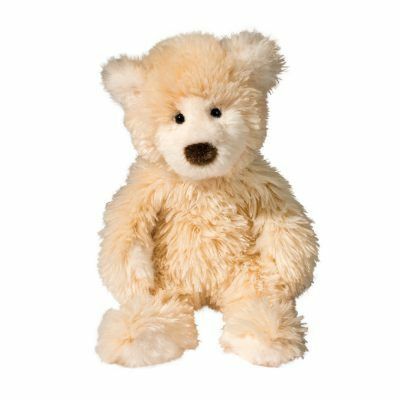 Designed with great attention to detail, capturing the long-loved quintessential teddy bear in a floppy, understuffed modern way!